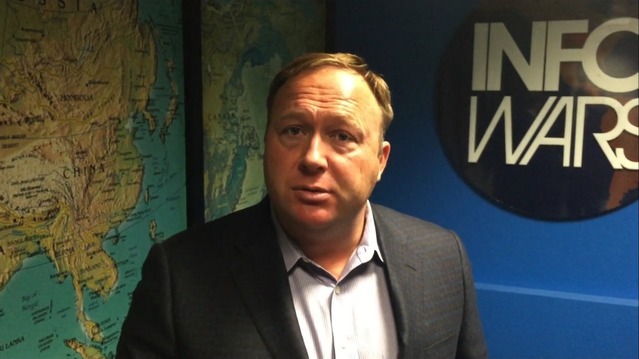 Newsletter Sign Up » Alex Jones' Infowars: There's a war on for your mind! Newsletter Sign Up » Alex Jones' Infowars: There's a war on for your mind! Stay up to date with the latest breaking news worldwide. Have access to exclusive content and specials.